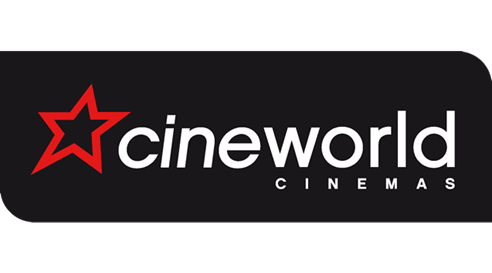 Cineworld operates a diverse portfolio of cinemas. Cineworld Cinemas operates over 77 multiplexes nationally and Picturehouse specializes in city centre cinemas. On the 28th February 2018 Cineworld completed the reverse takeover of Regal Entertainments for $3.4 billion funded by a large rights issue.